17 Chrome Nails That Are Ready to Shimmer and Shine All Night Long! 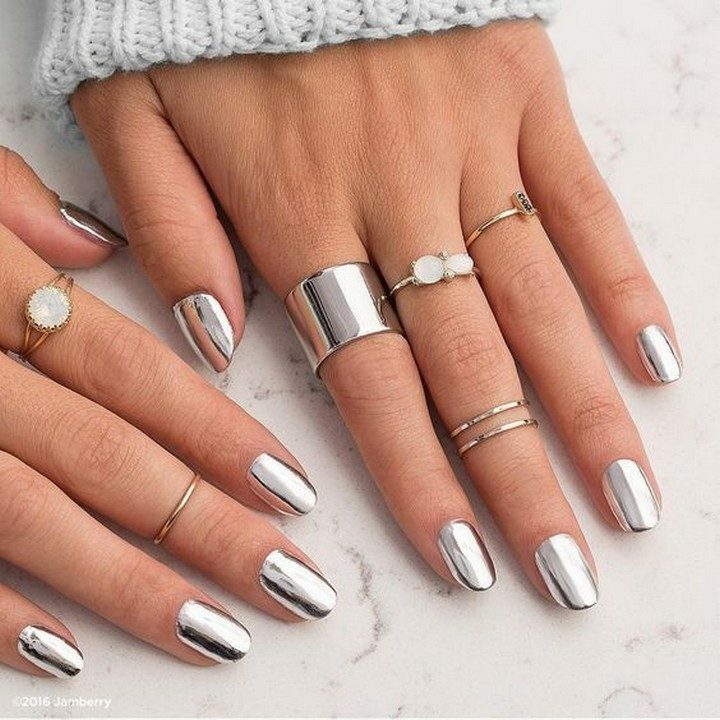 17 Chrome Nails That Are Ready to Shimmer and Shine All Night Long. #5 Is Gorgeous! 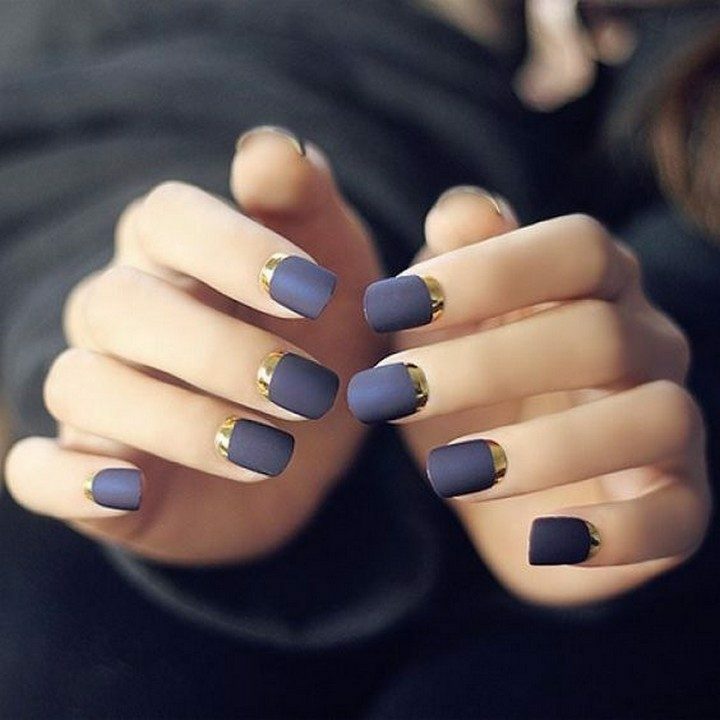 If you’re planning a night out or simply want a classy look, then metallic nails are for you! As they shimmer and shine, chrome nails are bound to attract attention and you’ll have to get ready for compliments. 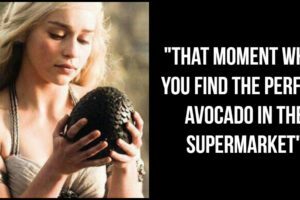 Even when using chrome nail polish for accent nails only, it kicks your style into an entirely new level. Here are 17 chrome nails that are ready to shimmer and shine all night long! 1) Hitting the beach in style. 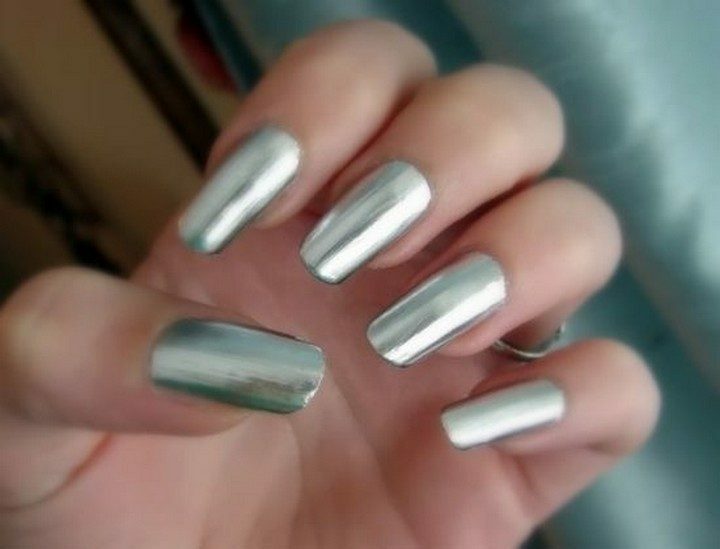 2) Chrome nails that shimmer and shine. 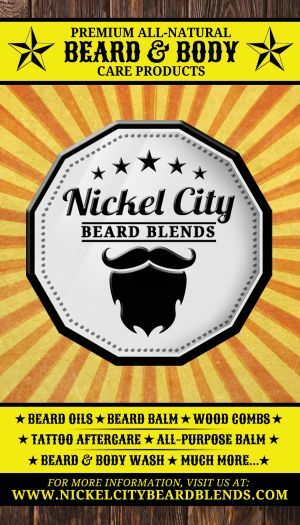 3) Silver and gold never looked better. 4) Leopard nails with gorgeous gold metallic accent nails. 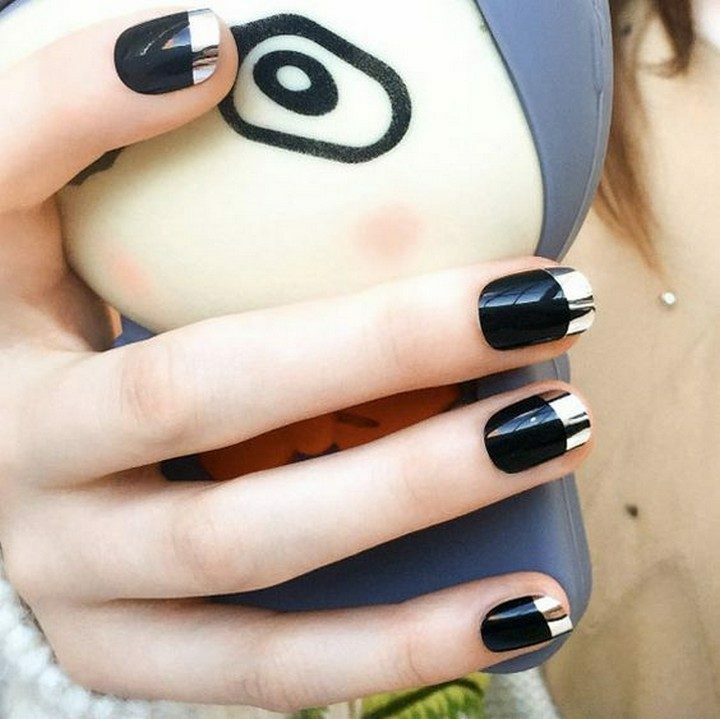 5) Black chrome French mani nails. 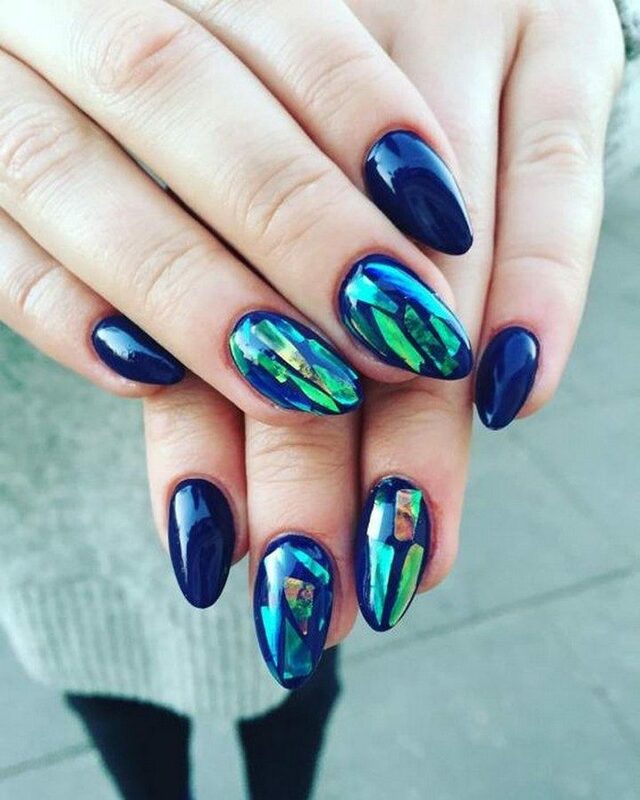 6) Using mirror foil for creative nail art designs. 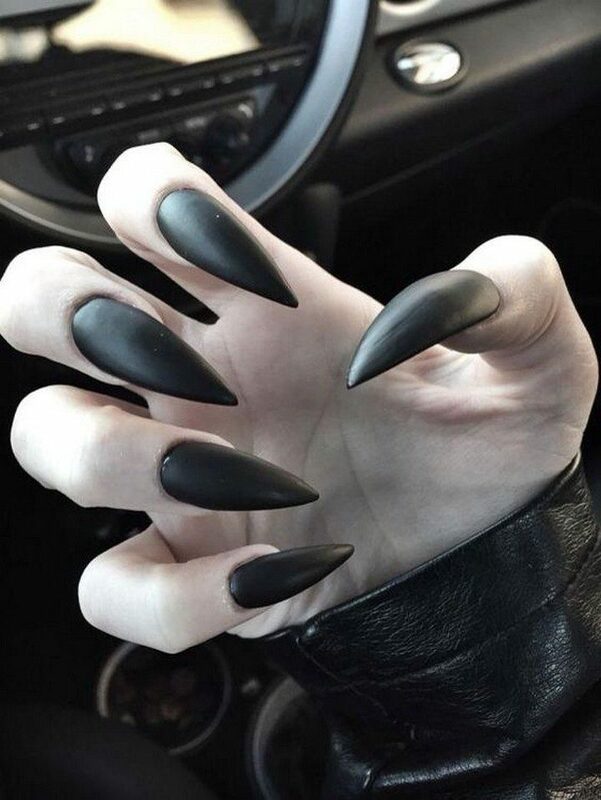 7) Make a statement with these intense stiletto nails. 8) Silver chrome nails with some bling. 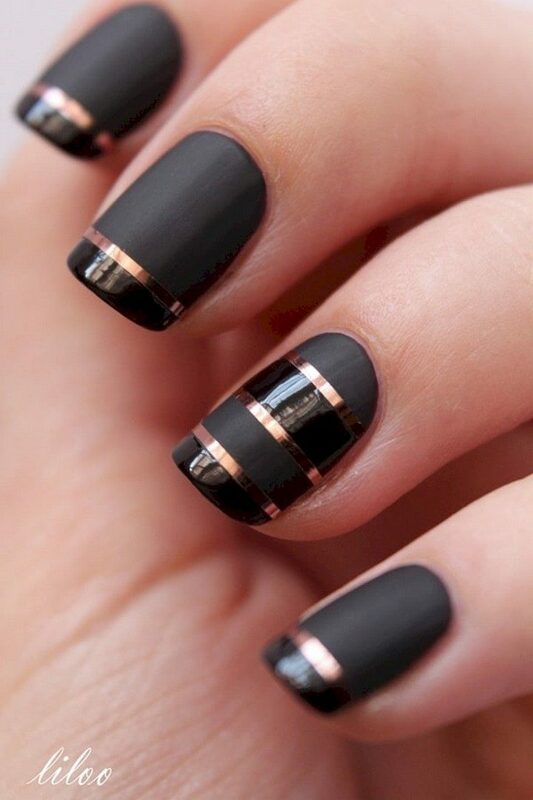 9) Eye-catching chrome French manicure. 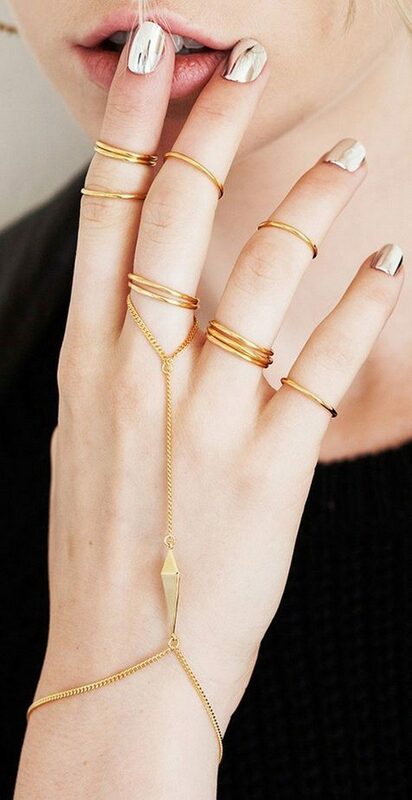 10) Or, try a reverse French mani with chrome gold tips. 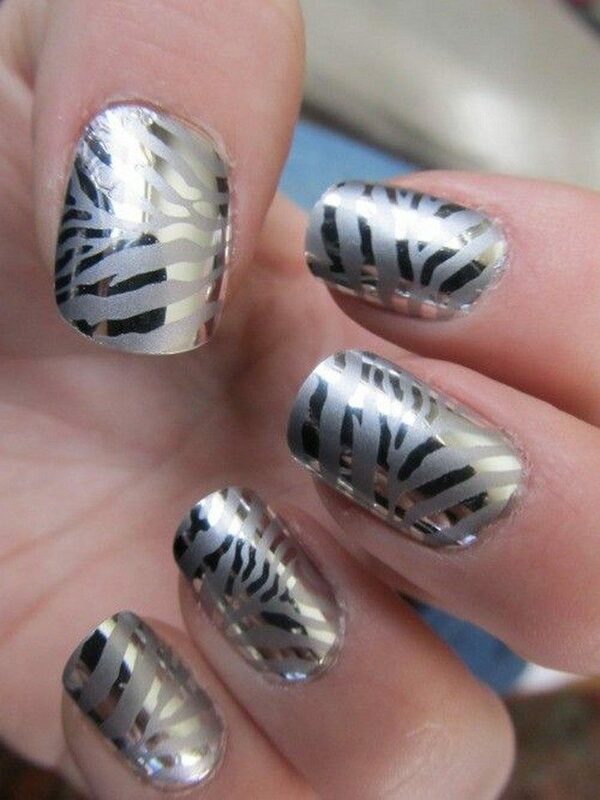 11) Gotta love these chrome zebra nails. 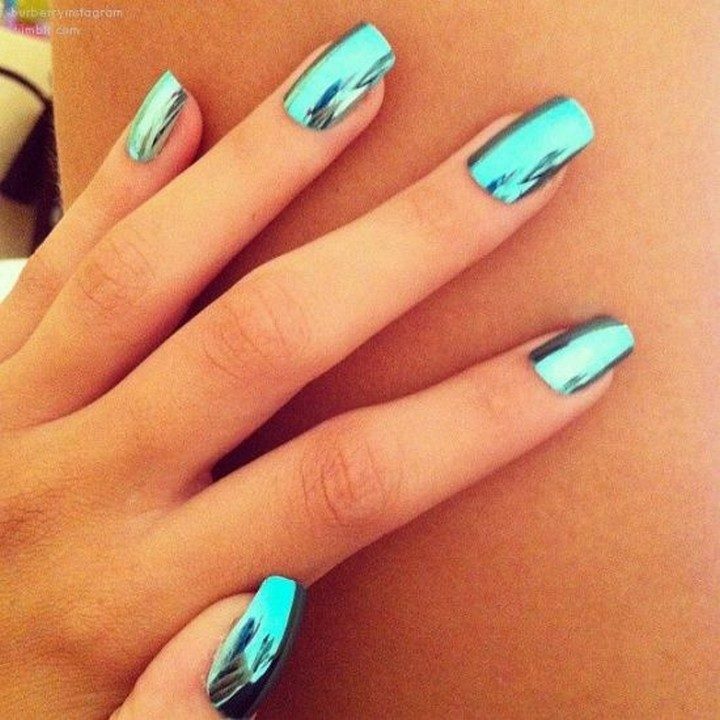 12) Gorgeous chrome iridescent nails. 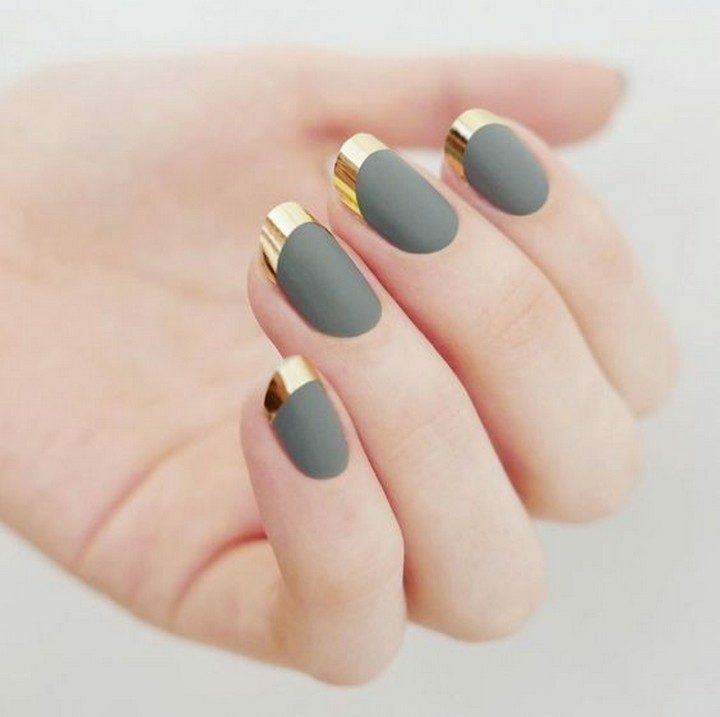 13) Mixing it up with chrome and matte nails. 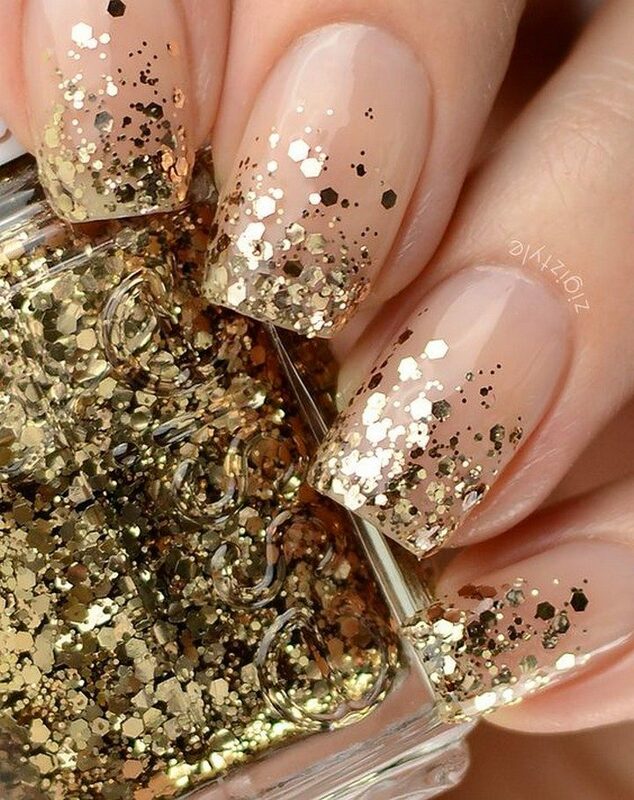 14) Kick it up a notch with gold metallic glitter. 15) Looking great with a stained glass effect. 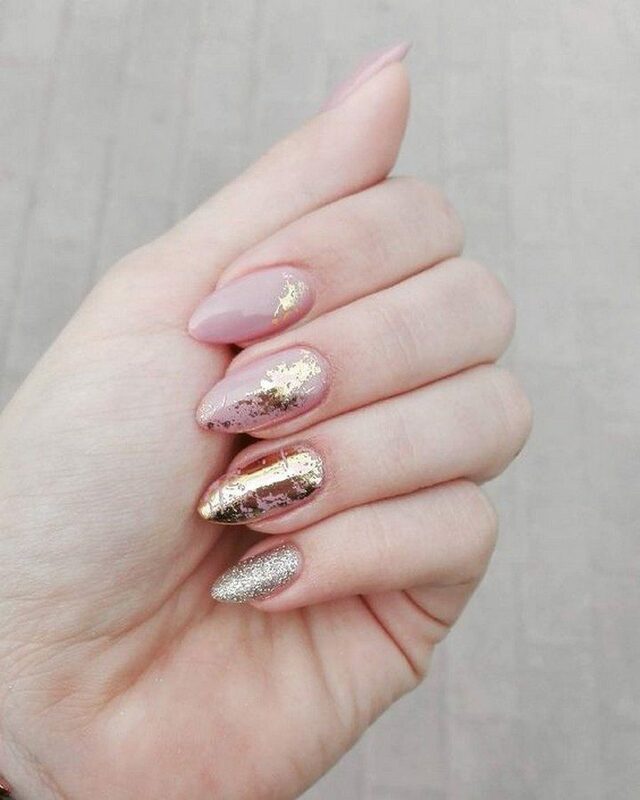 17) Nails that shine like a diamond! 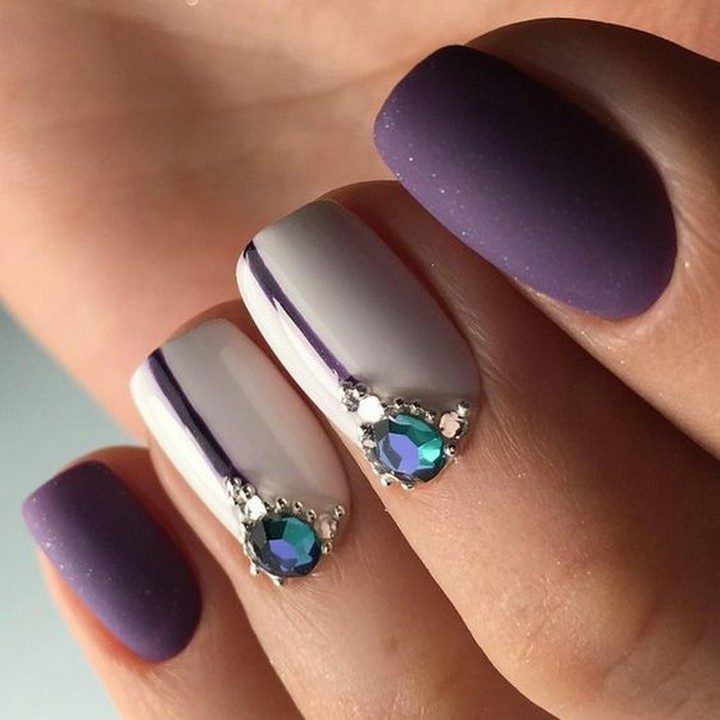 Winter nail designs to brighten up the season. Gorgeous winter sweater nails will make you feel warm and fuzzy. 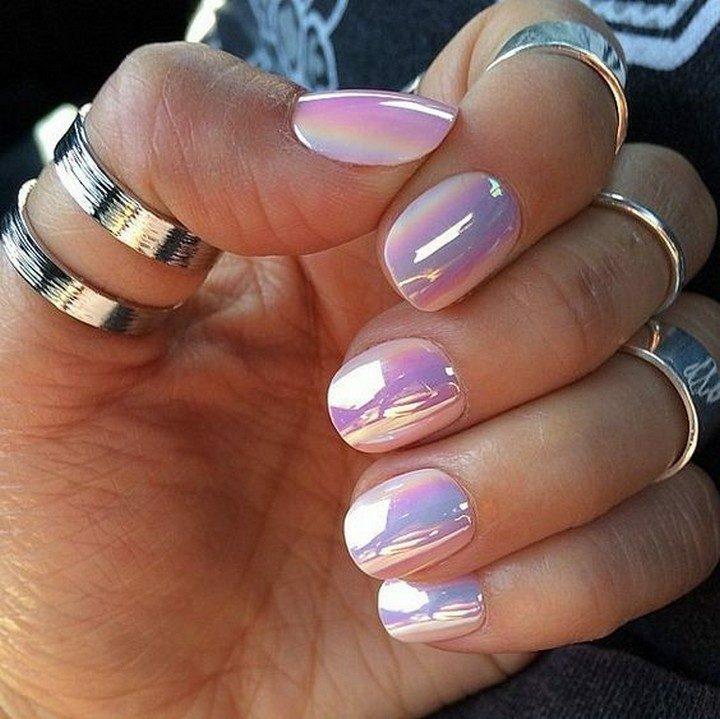 Please share these gorgeous chrome nail designs with your friends and family. 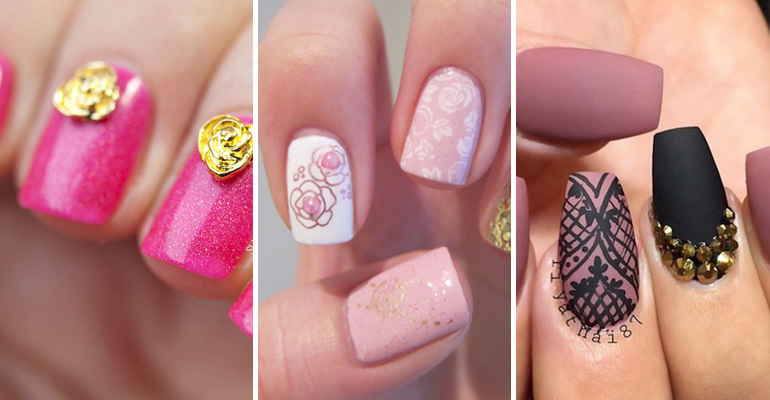 17 Rose Pink Manicures for a Clean and Timeless Look. 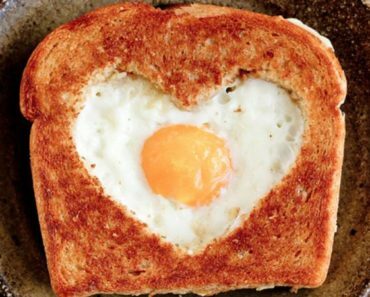 So Pretty, You’ll Want to Try Them All!